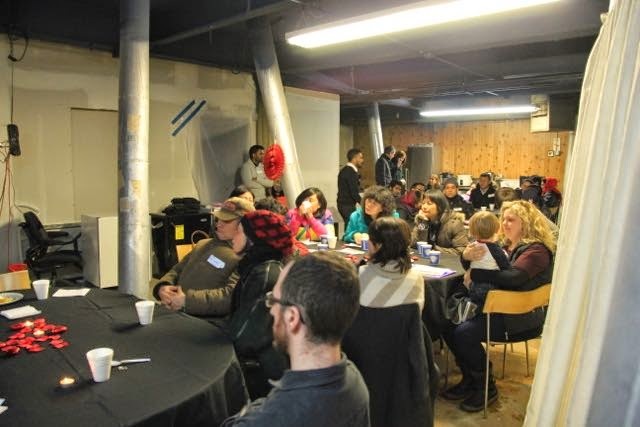 On February 21, we were blessed to be a part of our February Jackson Heights Church Plant Gathering. 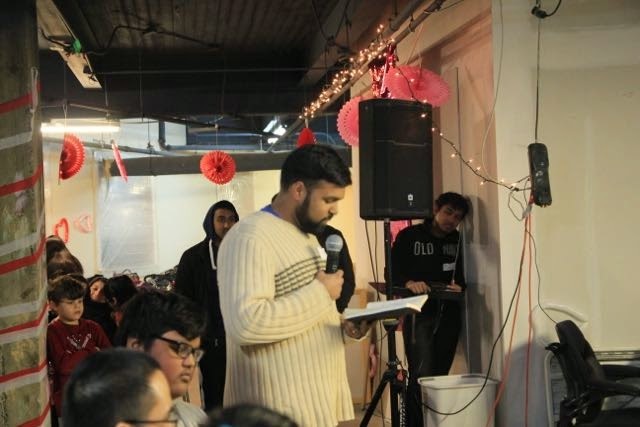 ESL students from Urban Nations Outreach's South Asian Center were invited for dinner and a Valentine's Day themed evening. We had 17 people show up along with many volunteers from local churches that helped provide food, serve, and setup/teardown. The weather did play a part in keeping many people at home. It snowed all day and the weather was not good for traveling, so we were so thankful for the people who did showed up. We enjoyed an Indian dinner while interacting with the students in small groups and then being encouraged by a short testimony about God's Love (1 Corinthians 13). The Gospel was boldly and clearly communicated. 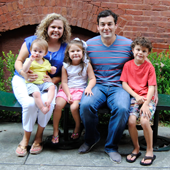 We praise God for the people who were able to attend and the opportunity to build relationships and share the Gospel. 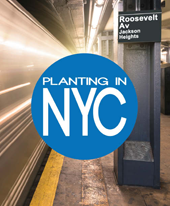 Our next Church Plant Gathering will be March 14. 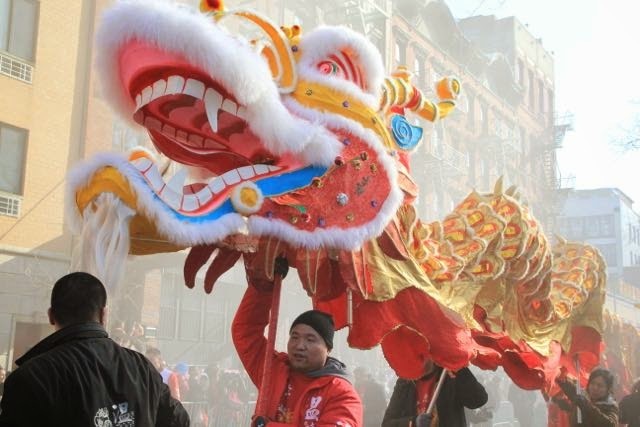 On February 22, we went to the Chinese New Year Parade in Chinatown Manhattan. It was very crazy and crowded, but we had a great time. 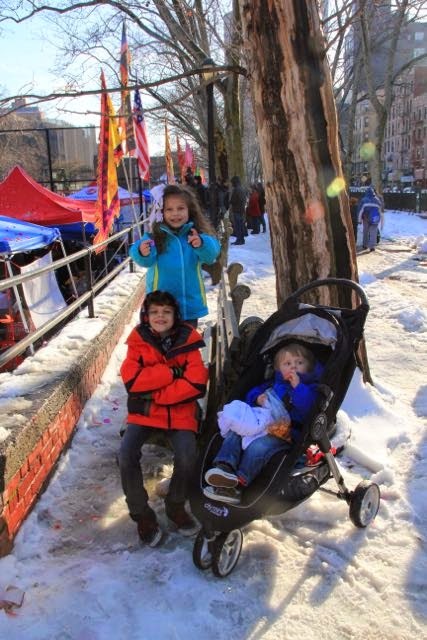 It was the first time the kids got to see Manhattan and the parade was full of cool floats and amazing dragons! (see below) After the parade, we walked around and enjoyed some fresh steamed buns. Yummy!